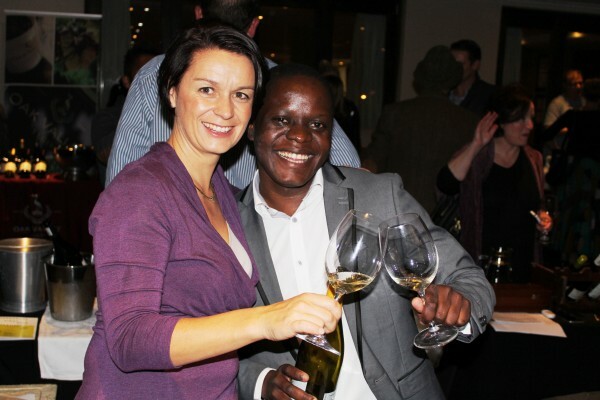 The Unusuals Wine Festival – presented by Wine Menu – will showcase South Africa’s lesser known varietals in the only focused platform in Gauteng of these wines. This not-to-be-missed display of truly exceptional wines takes place at The Wanderers Club in Illovo on Thursday, August 18 from 18h00. A limited number of tickets are available and cost R200 per person from Webtickets and Wine Menu at Blu Bird Centre. The price includes a selection of canapés which will be served throughout the evening and chosen to complement the styles of wine being sampled. On the red side, showgoers will get to try varietals such as Barbera, Cinsaut, Grenache Noir, Malbec, Mourvèdre, Nebbiolo, Petit Verdot, Sangiovese, Souzào, Tinta Barocca, Barbera and Zinfandel. White unusuals will include Bukettraube, Clairette Blanche, Gewürztraminer, Grenache Blanc, Marsanne, Muscat d'Alexandrie, Roussanne, Semillon, Viognier, Pinot Grigio and Verdelho. Participation in the festival by wine producers is by invitation only, with the organisers ensuring that only top quality wines will be shown at the festival. Wines are on sale on the night at less than their regular retail prices, while a number are no longer available in the general marketplace. 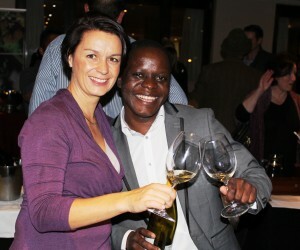 Wine Menu’s Chardonnay and Pinot Noir Festival earlier this year was a sell-out and all indications that this will follow suit. Tickets are available from Webtickets and from Wine Menu in the Blubird Shopping Centre in Illovo at R200. If tickets are still available on the door on the night the cost is R220.